No, I give up... I am not going to solve this. I guess you could just delete the image. Idk. Anyway this hack looks good so far! I have updated the first post. 4 levels have been finished up till now! The progress is quicker than what I have expected, so download of World 1 may come soon. Can anybody explain how [Sprite 324] works? It is used in World 1-1 Area 3 attached to the Star Coin. This board is losing activity on the past few days. There are <10 posts in the "Last posts" list. Is this far too hard for World 1? As you might know I really don't like when people put hard levels in world 1 already... But I'm wondering how hard are the rest of the worlds gonna be then? Also this is a well designed first star coin. Please don't care about Star Coin 3. If not mistaken that area will be improved and moved to another level in World 2 (if there is a world 2). I have no more ideas for this level. I will do the other ones first. Also, you may spot that the level is now easier because I changed the Fire Flowers to Hammer Whatever-That-Is. Cool castle. But i think the sewer part just doesn't makes sense. And the short time isn't necessary, but ok. I think the short time could make an interesting level, but for a castle, it can't work out. castles are meant to be explored and also need to let the player take their time on the obstacles. The short time limit should be used somewhere else, like in a grassland because it is very open with little enemies. There are no grassland levels in Newer DS. Okay then I will try it out on World 1-5. It is an athletic level. Also I said, "Please don't care about Star Coin 3." The time limit for the castle is now 500 seconds, with no additional time given. I am working on an athletic level World 1-5. I will not add clocks because it does not fit the theme too well... because I have absolutely no idea how to add enemies in a mushroom-filled level. A Newer DS hack? Cool, never seen one of these before. I am looking for people to create ASM hacks, and I promise I will get your name in the credits. I will also give early access to the game for anyone who successfully coded it. I would like to make the Message Block for about 10 levels. If you did not know ASM, do not overestimate your ability, as this is a great challenge (except for skawo who created 2-4 and 8-A from scratch). I have the graphics from Newer Wii. When hit from the bottom, a black rectangle appears, with animation of the "Save game" message. Owns the animation of Question Blocks and Bricks: enlarges and rises when hit. Press A to quit the message and return to the game. The above list is just the ideal image of a Message Block. Feel free to not follow the entire list. It may be not so nice, but I am still grateful. This will just improve the overall quality and impression of the game. If this is impossible, I doubt I will create a Legend of Zelda themed level. I do not wish to produce a new tileset with text and place it in the level on a board. Thanks for reading. If you are interested in this job, please comment below. I could give it a go. I'm currently doing ASM for another hack, but when it's done I'll let you know. It's been a long month for me. Finally, a new video showing a new level... in World 7. If you spotted something weird, congratulations, you have discovered a Star Coin. Every single Star Coin uses the Actor Spawner in this level. Tell me what you think about it. 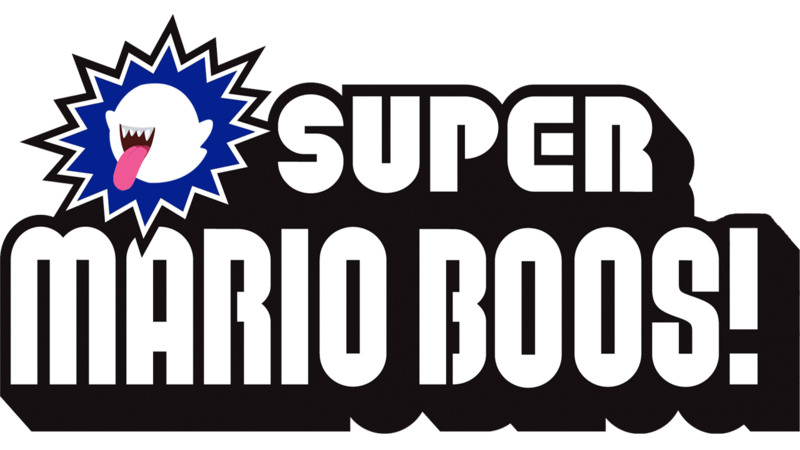 To celebrate one full year after my registration and the belated seventh birthday of NSMBHD, I have released a demo of Beyond Super Mario Bros. DS. It includes 1-1 to 1-Tower, 1-5, 1-A, 1-Castle and 7-A (ported to 1-4). All levels except 1-4 and 1-Castle have custom preview screens because I am planning to swap these two levels around. Use the USA region of New Super Mario Bros. to patch it. Since this looks completely okay and you provided a demo now, I'll move this to the Hacks section.